Empower your patients for Whole Mouth Health with our infographic. Dentistry today goes beyond solving oral health issues towards pro-active health maintenance. Modern patients expect your guidance and support to achieve and preserve oral health for life. 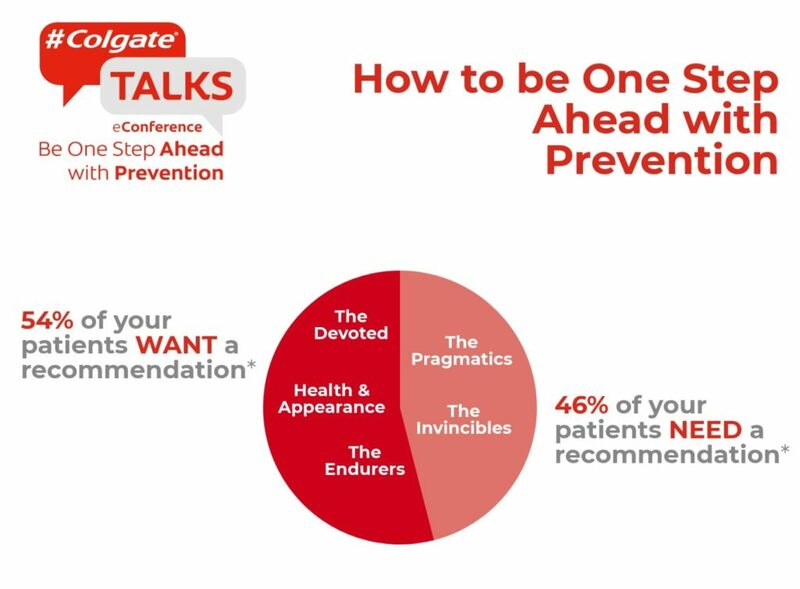 Download our handy infographic for more strategies towards effective prevention as revealed by our speakers at the third #ColgateTalks eConference, streamed across Europe in April 2018. You can watch all 4 sessions of the #ColgateTalks eConference 2018 here. 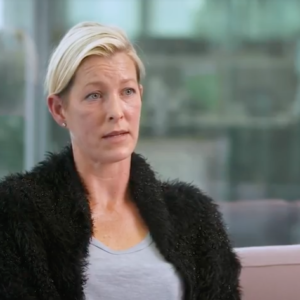 Learn what patients expect, how to achieve behavioural change, and what makes an efficient and effective prevention strategy.